Do you live anywhere in and around Aventura, Fort Lauderdale, Miami, Miami-Dade, Miami Beach or Pembroke Pines? 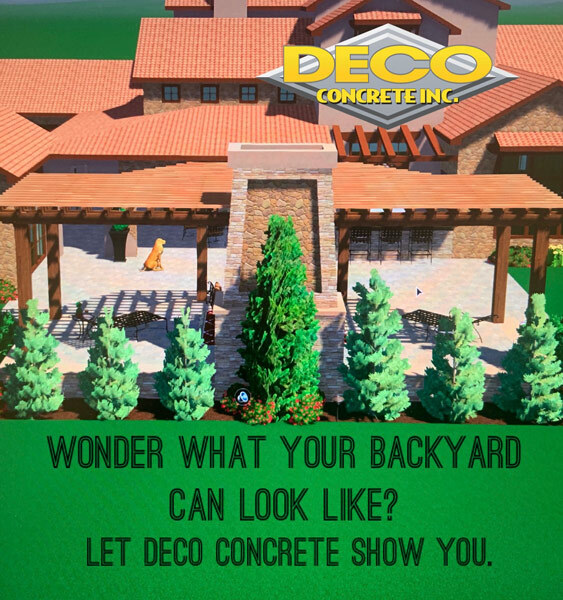 And, are you searching for a company that can help you design your outdoors with quality concrete pads and patio pavers? 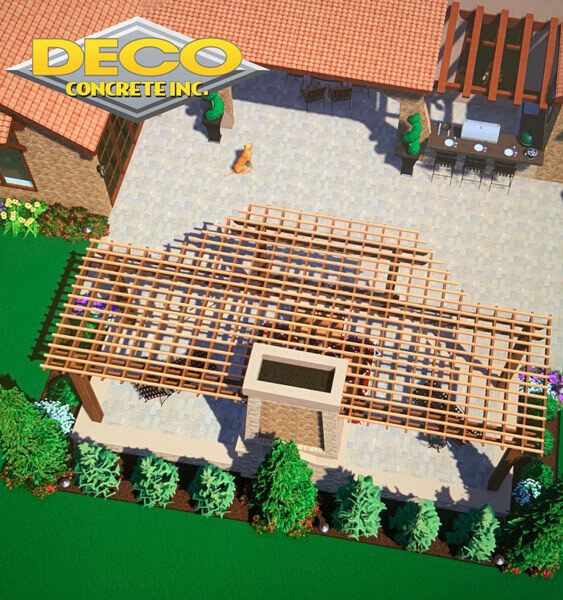 Well then, you are at the right place because we, Deco Concrete, are known for our wide range of products that will definitely help you in perking up your pool surroundings, driveway and garden area. 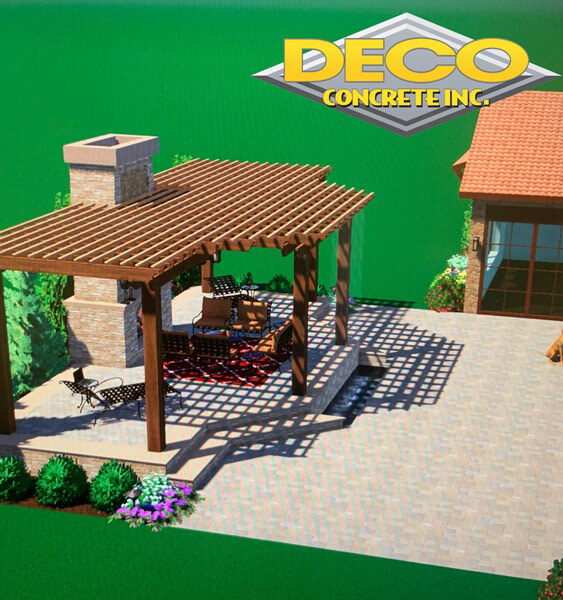 But, if you are still not sure of purchasing the products from us, then you need to go through the following points, which will surely help you understand why we are the one-stop store for all kinds of paver and pads requirements. Take a look. Flexible Payment Option: Secondly, we understand that it might not be possible for all to make a one-time payment. And hence, our customers are even allowed to pay with time, through an 18 months special financing option. To know more about this, check our website or have a word with one of our customer care And, you know what the best part is? You can even request to get a free estimation from before-hand, so that you can plan your expenditure accordingly. With 20 years of experience in our bag, we understand the various needs of our clients and try our best to fulfill them accordingly. To purchase our products, don’t delay anymore and give us a call at 305-828-5158 or 954-962-8009. 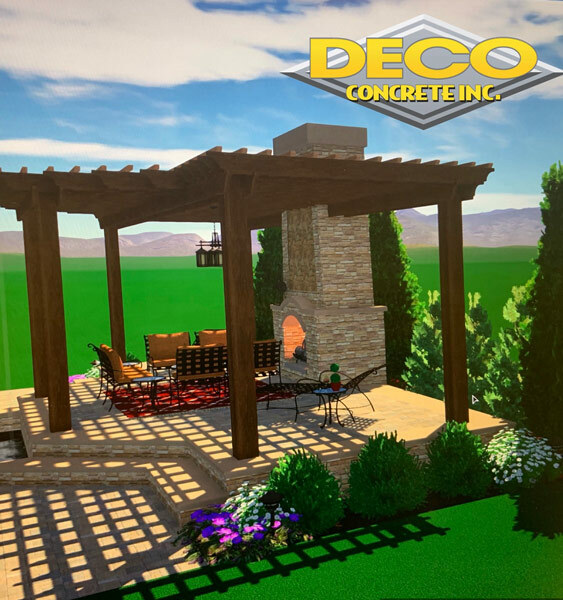 Patio Pavers in Aventura, Fort Lauderdale, Miami, and surrounding areas, like Pembroke Pines, offering Stamped Concrete, Brick Pavers, Pool Pavers, and more.